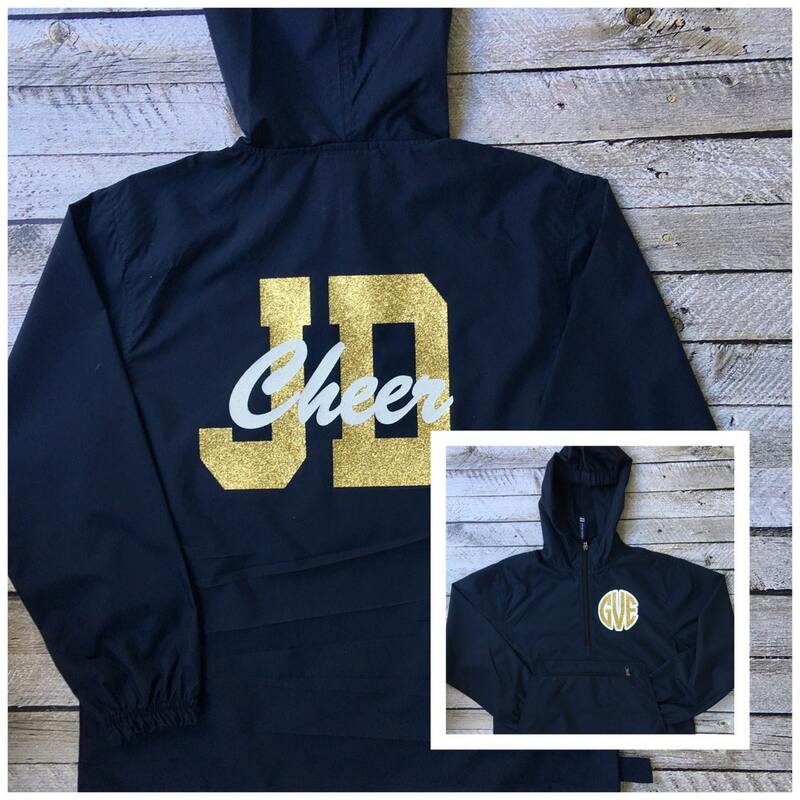 Our custom anorak jackets are perfect for keeping you dry on rainy game days! 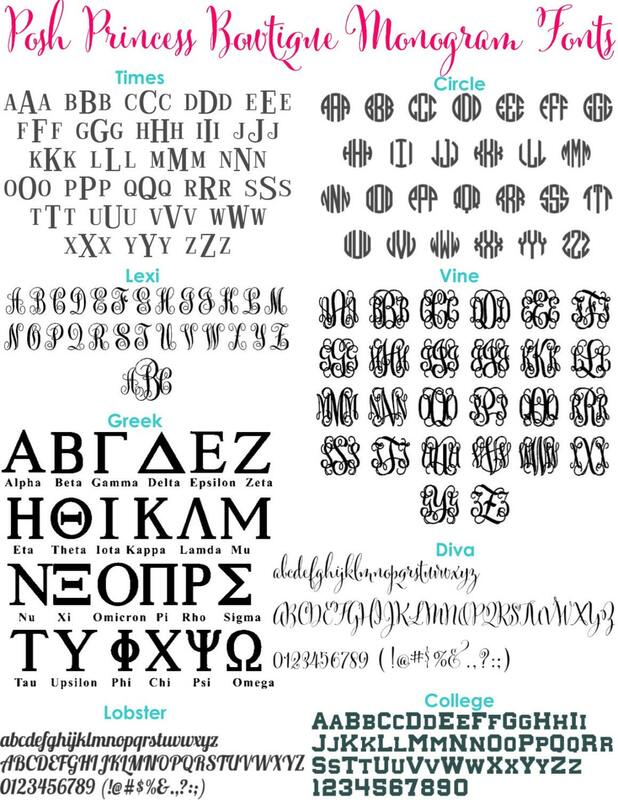 Message is for your team or group discount coupon code! 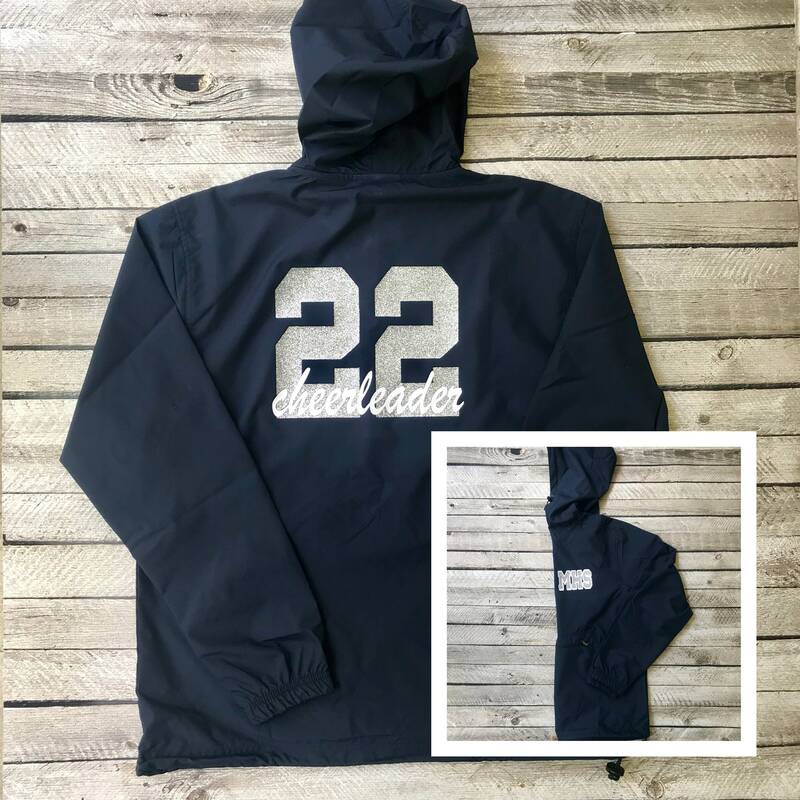 The Pack n Go Pullover anorak jacket by Charles River Apparel is the perfect lightweight rain resistant jacket for girls and women of all ages! 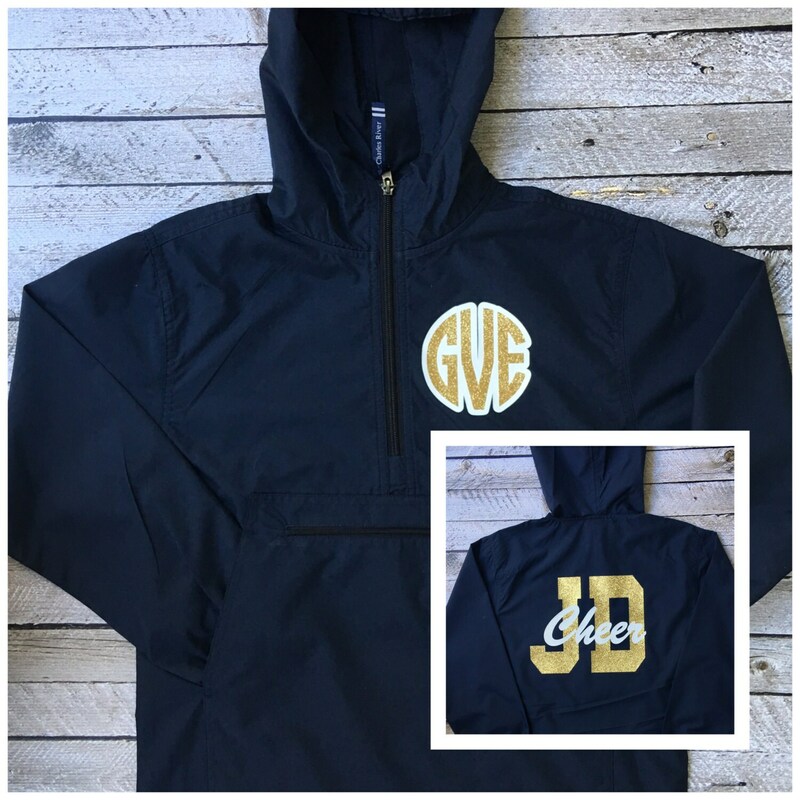 Personalized with your monogram or team lettering on front, wording and lettering on the back, this pullover rain jacket is personalized just for your team! Wind & water-resistant, inner is unlined. Conveniently packs into its zippered front pocket for storage. 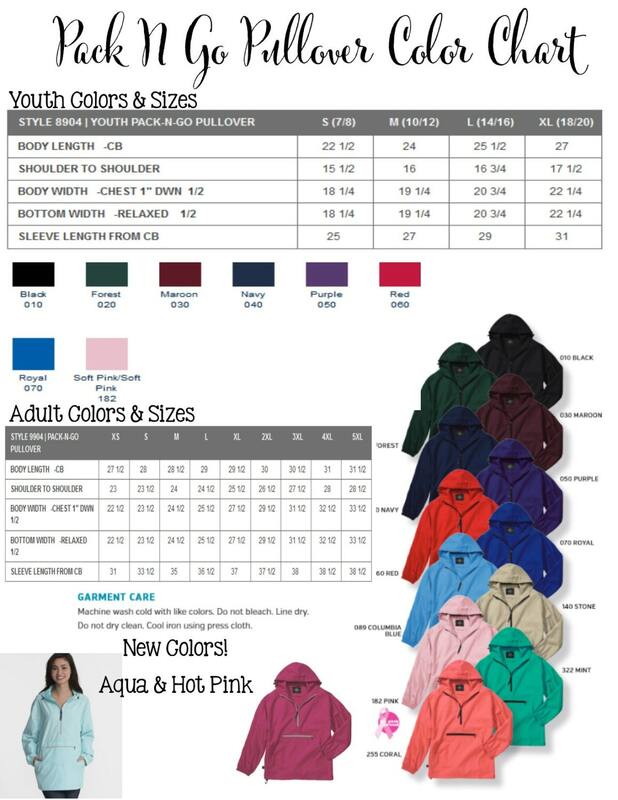 Jackets are unisex, please see size chart for measurements. 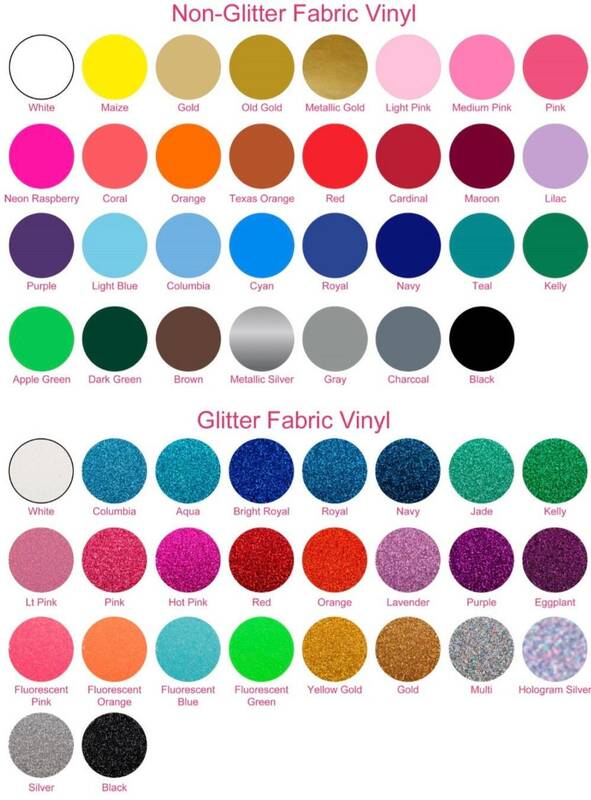 Machine wash cold with like colors, Do not bleach, Line dry, Do not dry clean, Cool iron using pressing cloth. #1 - Choose your size and quantity from our drop down menus, and add to cart. If ordering multiples, please select the quantity per size you'll be ordering, and add to cart. 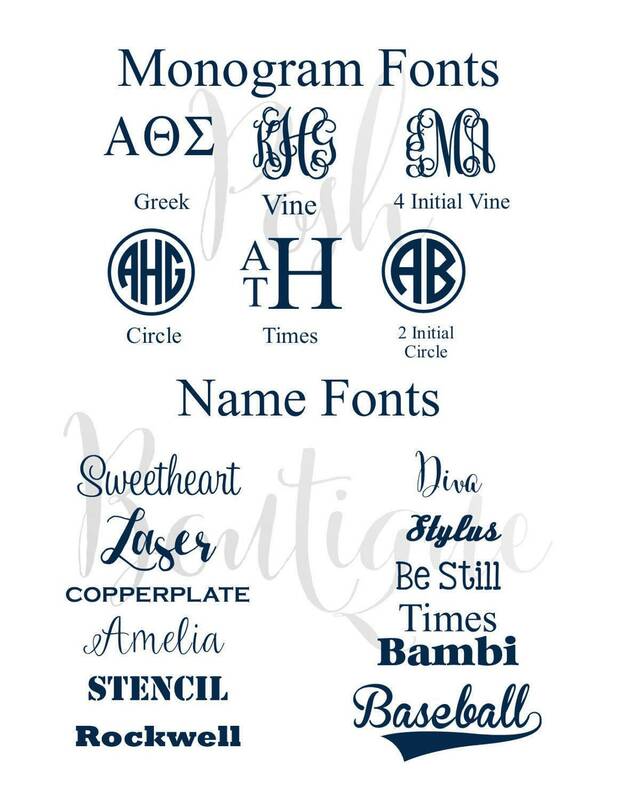 #2 - Next, leave a note to seller at checkout with your font, color, and monogram information. If you have any questions, I'm happy to help, please send over an etsy convo, and I'll be right with you! They were super nice and accommodating. If you have any problems they will help out. The jacket is super cute too!